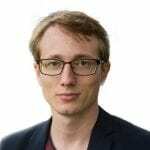 The WHO Global Status Report on Alcohol and Health, released today at the World Health Organization in Geneva, Switzerland, shows some positive developments concerning alcohol harm and alcohol policy formulation and implementation but also clearly depicts that countries are falling short of their commitment to protect their people from pervasive alcohol harm. 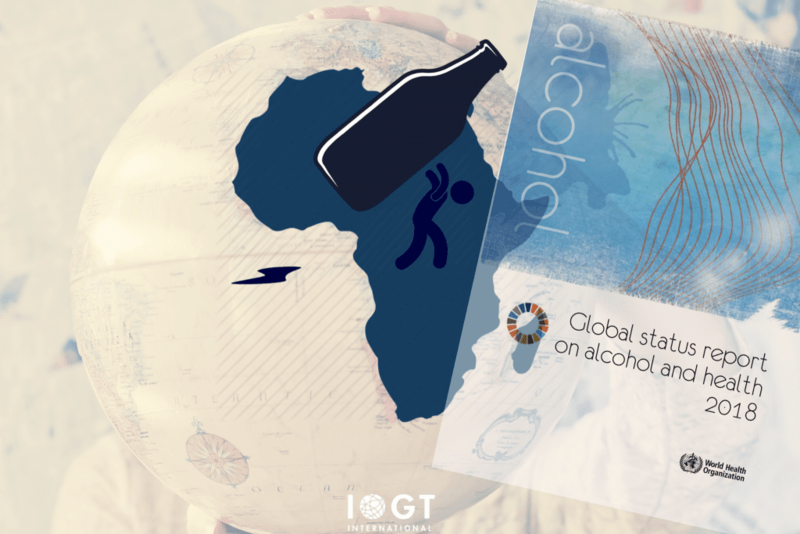 This is the most comprehensive WHO global status report on alcohol to date,” says Kristina Sperkova, International President of IOGT International. The 2018 WHO Global Status Report on Alcohol is the first since the adoption of the Agenda 2030 in 2015, and thus for the first time details how alcohol impedes Sustainable Development Goals. The report illustrates with a whole host of data that alcohol is a major obstacle to sustainable development, adversely affecting not just health and well-being but also the social and economic dimensions of development. The new report contains a number of good news that should encourage political leaders and civil society working to prevent alcohol harm,” says Kristina Sperkova. Worldwide, 57% of the global adult population is not consuming alcohol. Since 2010 the total adult per capita consumption of alcohol has remained stable. And since the adoption of the WHO Global Alcohol Strategy in 2010, an increase in alcohol policy formulation could be documented. High-impact and cost-effective alcohol policy measures, the so-called alcohol policy best buys, are scientifically proven and have been endorsed by WHO Member States on numerous occasions. 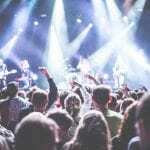 These evidence-based policies are increasing taxes on alcohol, enacting and enforcing bans or comprehensive restrictions on alcohol advertising, sponsorship and promotions, and enacting and enforcing restrictions on the availability of alcohol. On the other hand, the report contains at least six key points that show how gloomy the reality of worldwide alcohol harm really is. Every ten seconds a human being dies because of alcohol, amounting to 3 million deaths every year. Many of the Sustainable Development Goals are adversely affected by alcohol, including goals to end poverty, achieve health for all, promote economic progress and prosperity for all and reduce inequalities. Countries in Africa are now bearing the heaviest burden of alcohol-related disease and injury. 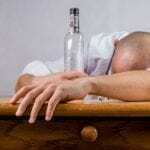 WHO projects that alcohol consumption will increase, not decrease, around the world by 2025. 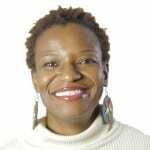 The report shows that sub-saharan Africa suffers now from the heaviest burden of disease and injury attributable to alcohol,” says Kristina Sperkova. We are very concerned about WHO projections of a global increase in alcohol use by 2025. This is driven by increasing alcohol availability. 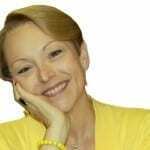 But the world needs to cut back on alcohol, in order to reduce the burden of death, disease and disability,” says Kristina Sperkova. 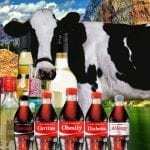 WHO’s global status report on alcohol shows that the majority of countries in Africa and the Americas do not even have written national alcohol policies. 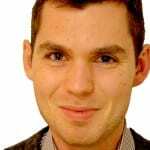 And across the world there is a clear lack of political commitment to implement the most impactful, cost-effective and evidence-based measures, the alcohol policy best buys. Therefore, the target to reduce alcohol consumption by 10% until 2025 that countries had agreed on, is now dangerously out of reach for most parts of the world. Governments have the responsibility to protect their citizens from harm, including alcohol harm. We think it’s time to step up for our political leaders. 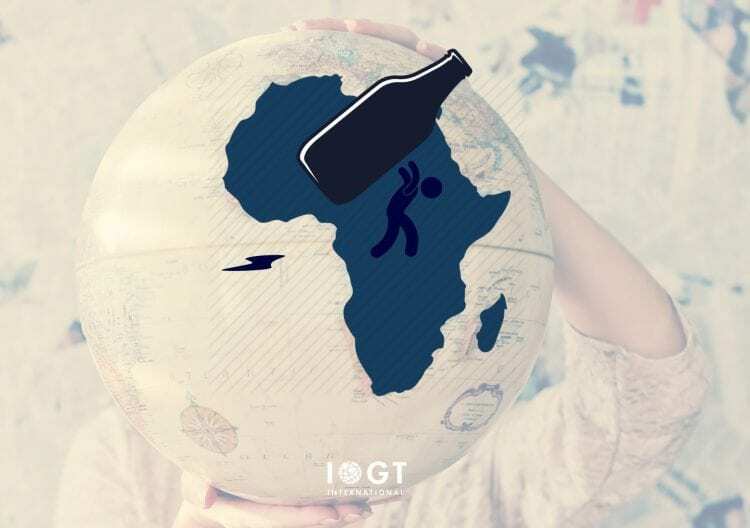 IOGT International is the premier global network for evidence-based policy solutions and community-based interventions to prevent and reduce alcohol-related harm. 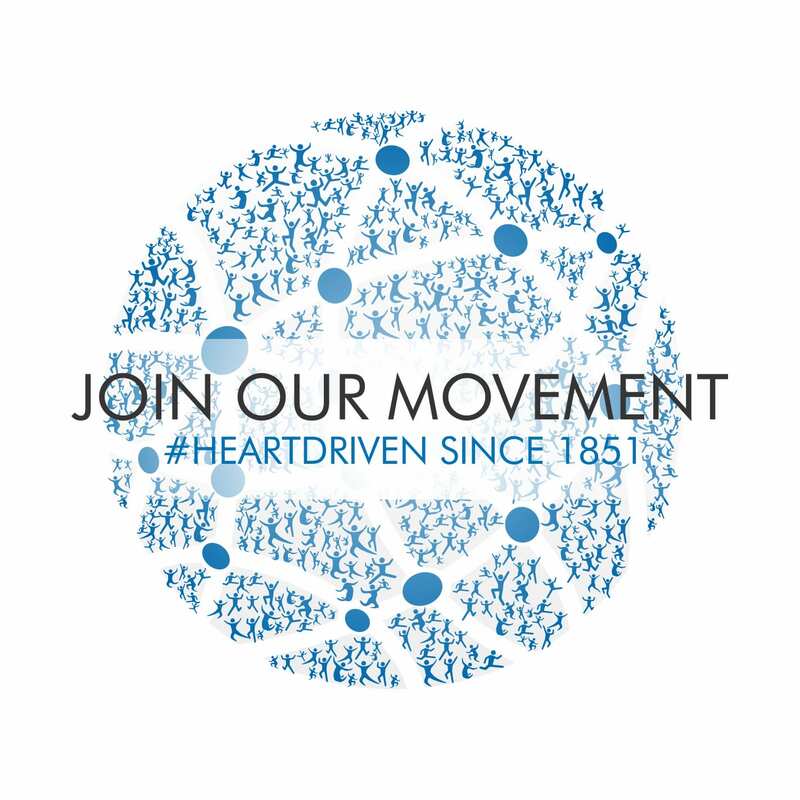 Founded in 1851, IOGT International has more than 150 Member Organizations in more than 60 countries and works with the most comprehensive approach to promoting development through addressing alcohol harm, by working with prevention, treatment and rehabilitation as well as policy advoccacy. 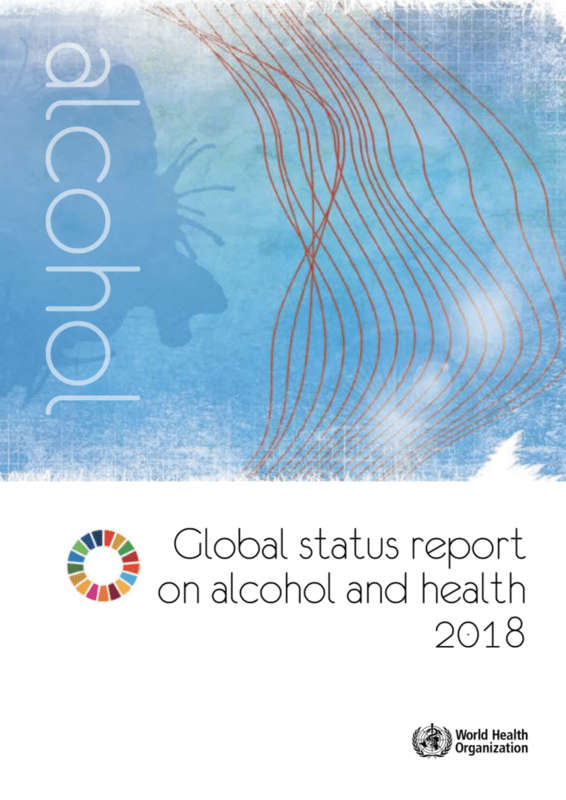 The Global Status Report on Alcohol and Health is a regular WHO publication on the global situation with regard to alcohol harm, and policy solutions. This report presents a comprehensive picture of how alcohol use impacts population health. It shows the levels and patterns of alcohol consumption worldwide, and details the health and social consequences of alcohol use. The report identifies the best ways to protect and promote the health and well-being and shows how countries are working to reduce the alcohol-related burden.